Mads Vassar Blog: We're So Excited! 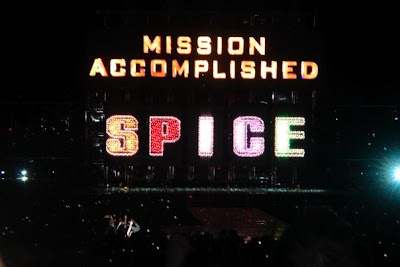 Some of you went last night to the Spice Girls show. We're going next week and we can't wait!